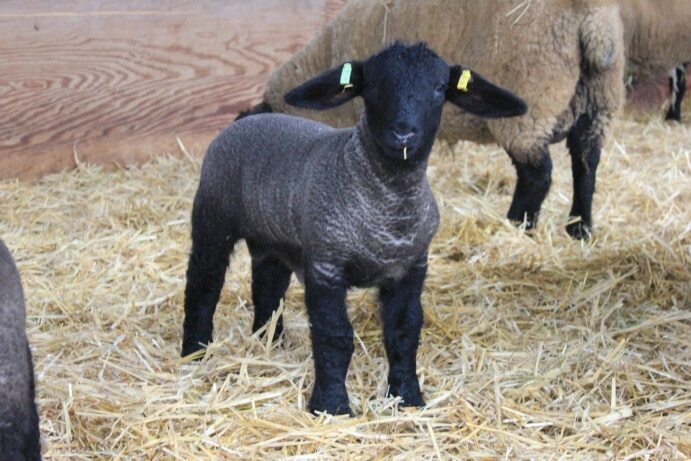 hi Charles its alwyne spoke to you late last year about your lambs just looking at your recent stoke we are looking for a tup lamb that will be ready for work next year the tup lambs weve seen on line are lovely just let me no when we can come and view thanks alwyne. 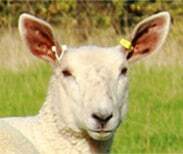 thanks for your reply Charles it will be great to come and see your stock in may looking forward to it we will keep intouch alwyne. 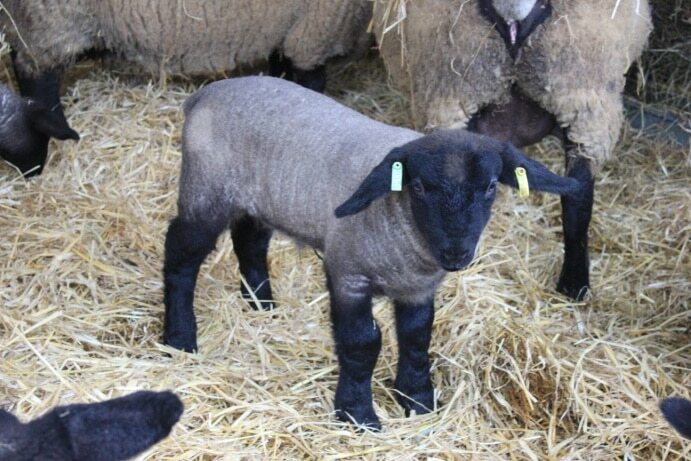 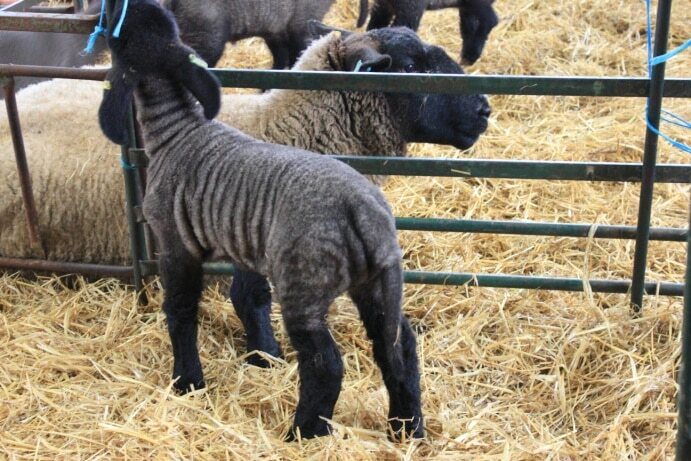 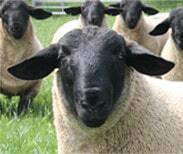 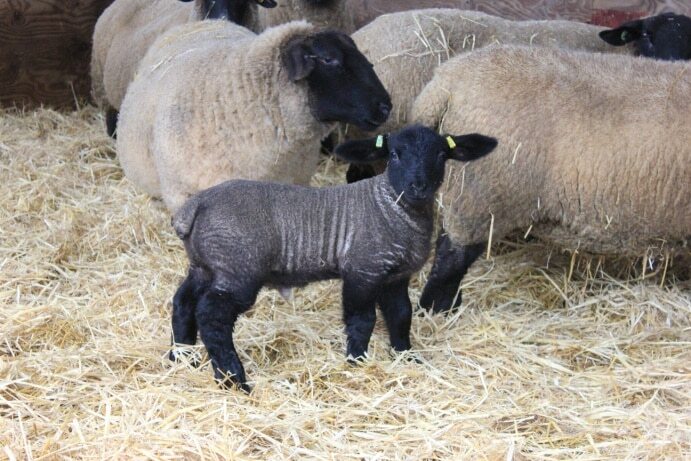 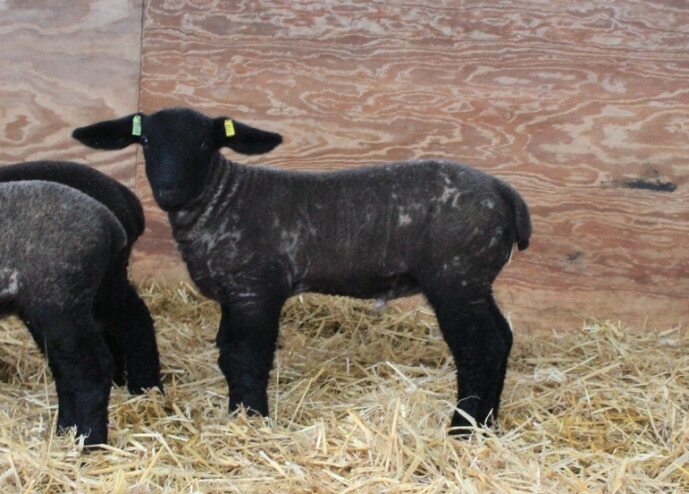 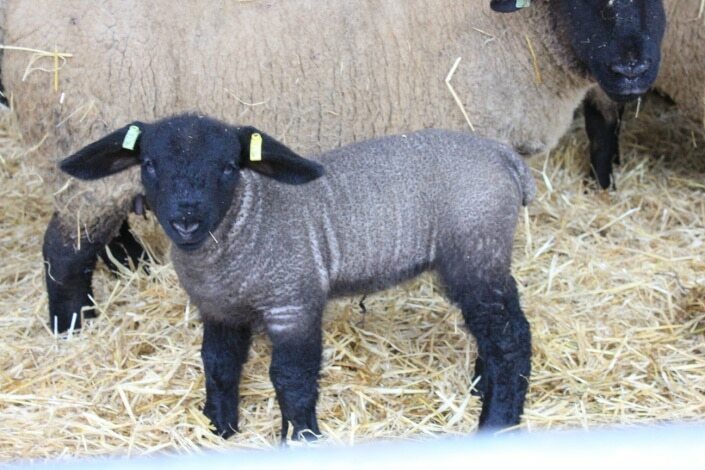 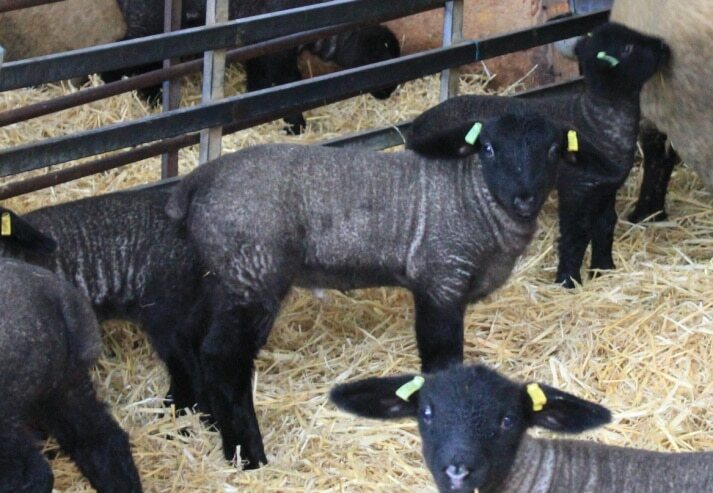 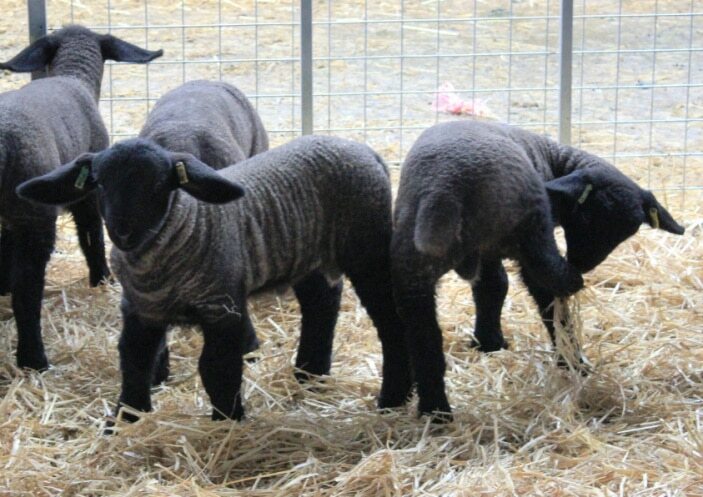 we are looking for 6 Suffolk store weaner to bring on at home and slaughter in early autumn. 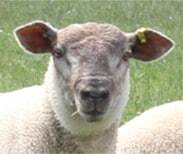 Do you have anything at the moment? 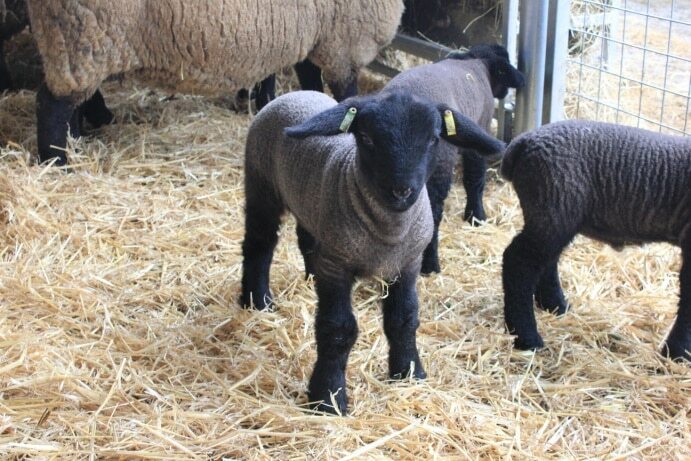 Our January born lambs that dont make the grade for breeding, will be ready for slaughter in the next few weeks I’m afraid. 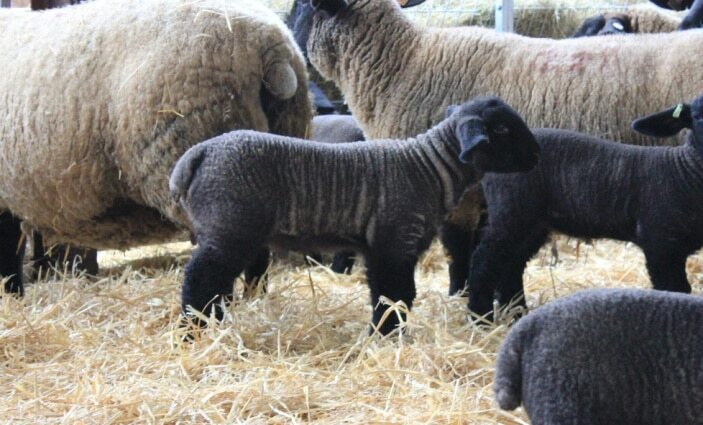 However, we are lambing again now and some of these lambs could fit the bill. 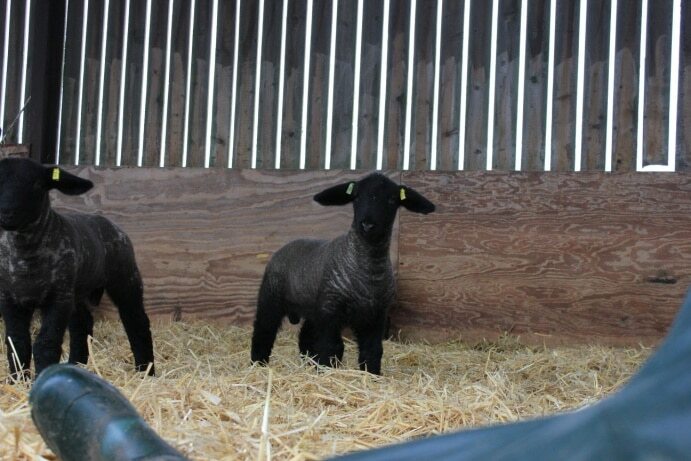 We wont be weaning these until late July, but if you are still interested then please come and see us closer to the time.